One of the little H!P Eggs. Irorin melts the hearts of those who don't beware. Ranked #1 in French Vogue's 2008 Poll "people who make me want to get impregnated by a Japanese man". ^Lol! She's so cute Also I was really impressed by her rendition of "-3°C" (I think that's the song I mean ;; in Happy! Style. So cute! BTW this girl is too adorable and funny. T_T Always smiling and super energetic! Aw, Irori needs more love! She's definitely one of the first eggs that caught my eye, so I've been trying to keep an eye on her (AND YOU SHOULD TOO). I think she has great idol energy and her smile is one of the most precious out of all H!P. OK hey it's me again!! 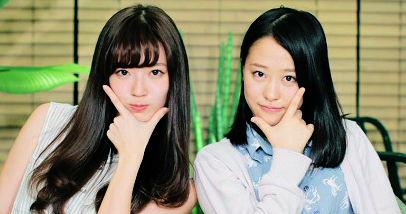 OK it's official, Irorin is out of H!P. 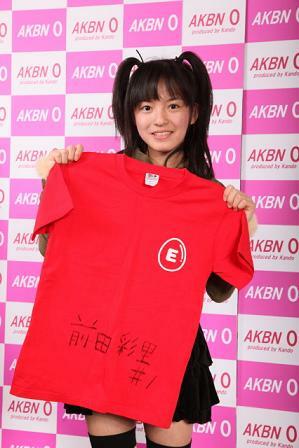 She's currently trying out for the 5th generation of AKBN 0, a B-list idol group with "no budget". I say "trying out", because apparently she doesn't get in unless her Yahoo Auction gets over 50,000 yen. Still, I don't know whether to be happy or sad about this turn of events. Some of that stuff is just borderline creepy!